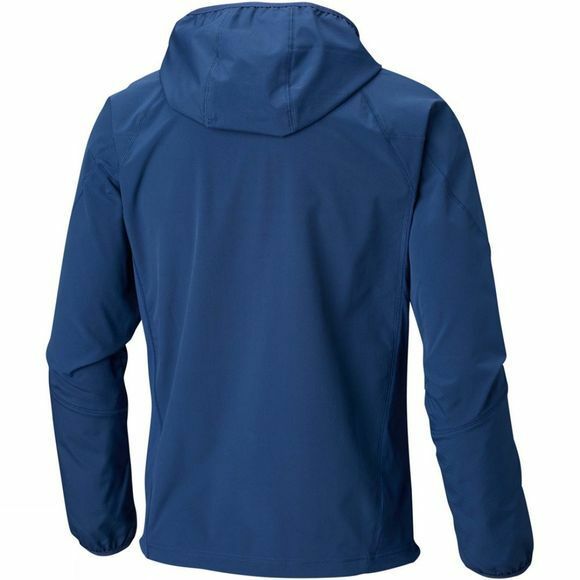 Beat the chill with the Sweet As II Softshell Hoodie. 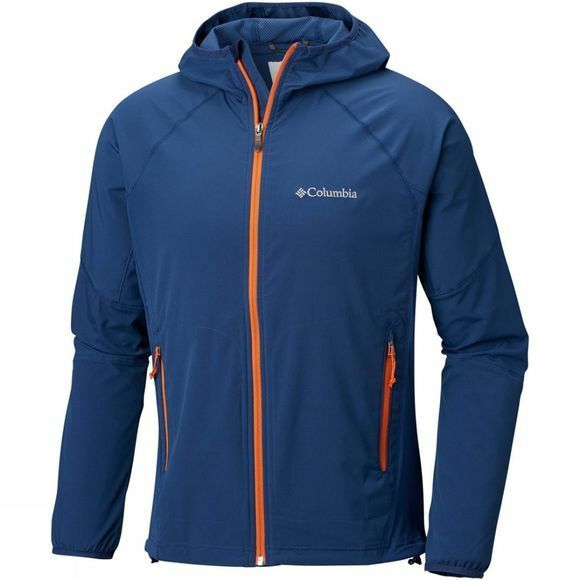 Constructed with Columbia's Omni-Shield advanced water repellency, this hoodie resists stain and rain alike. Drawcord adjustable hems, two-way comfort stretch, and an abrasion resistant chin guard make sure you're protected and comfortable. Doing what you want, no matter the weather? Now that's something sweet.